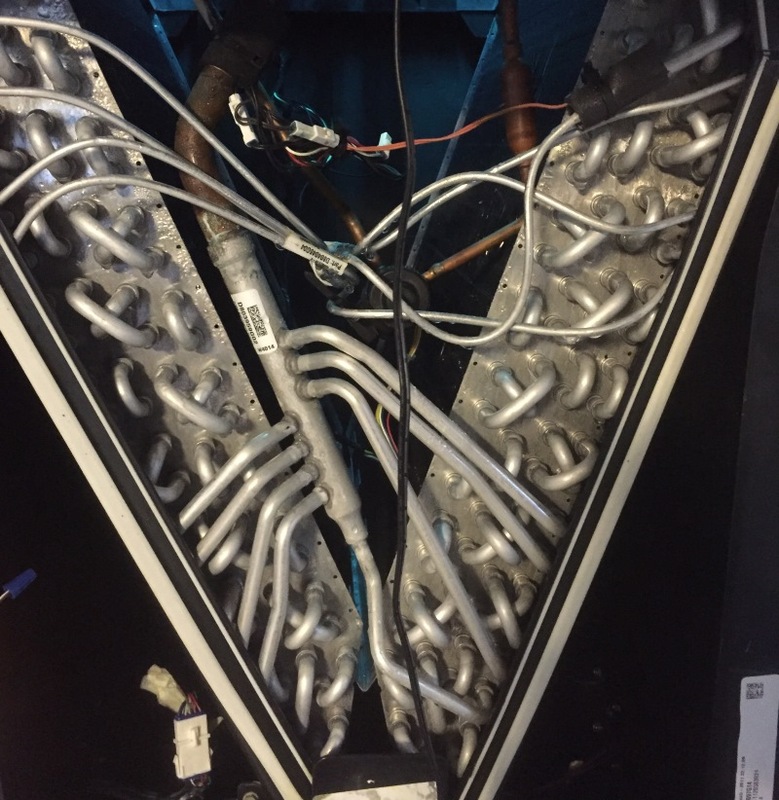 This is the coil located in the inside air handler. It gets cold and sweats. It allows you air conditioning system to change the air from warm to cool in your home. 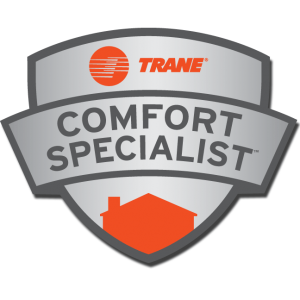 Pure Air is particularly fond of Trane air handler units due to the fact that the evaporator coils are all aluminum. In other manufacturer’s air handler is a coil made of different metals such as copper, aluminum, and galvanized steel. This is a recipe for formicary corrosion causing premature failure due to leaks or restrictions. 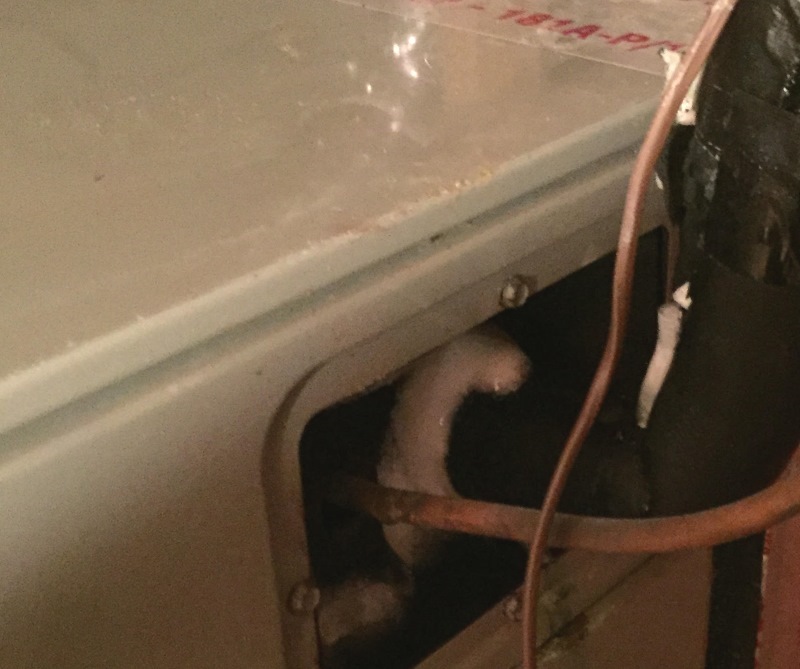 Trane coils will not corrode, increasing their dependability dramatically.